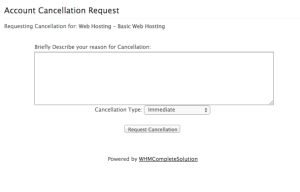 Customers may cancel at any time via the cancellation form located inside your client portal. 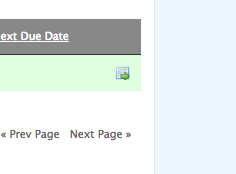 Steps to Access Client Portal. Enter the e-mail address and password that was sent to you when your account was setup (If you cannot remember your password click “request a password reset” and a new one will be sent to you. 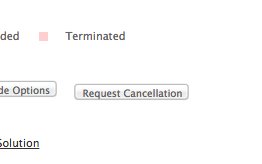 Complete the form and click “Request Cancellation” to complete.